CIT vs. Falcon Tyres Ltd.
K.L. Manjunath And B.V. Nagarathna, JJ. K.L. Manjunath, J. 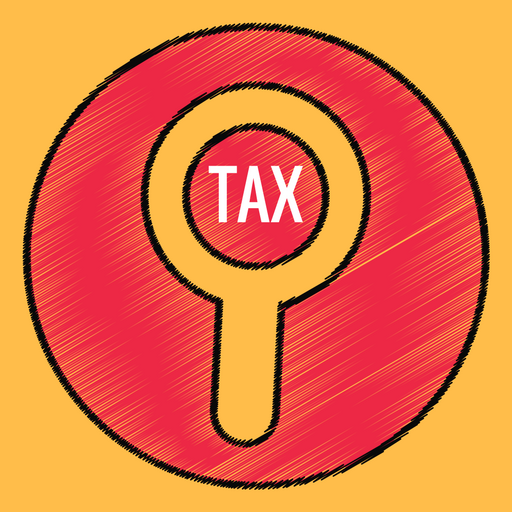 – The Revenue has come up in this appeal challenging the order passed by the Commissioner of Income-tax (Appeals) which has been further affirmed by the Income-tax Appellate Tribunal, Bangalore, in I. T. A. No. 1253/Bang/2002, dated July 4, 2005 for the assessment year 1997-98. “(1) Whether the Tribunal was correct in holding that the sales tax and excise duty collected during the assessment year should not form part of the total turnover before computing the deduction for the purpose of computing deduction under section 80HHC of the Act ? (2) Whether the appellate authorities were correct in not taking into consideration the Explanation to section 80HHC read with section 80AB which clearly enunciates that for the purpose of computation of deduction under section 80HHC of the total turnover including all expenses should be taken into consideration ? 4. The learned counsel for both the parties did not dispute that questions Nos. 1 and 2 are answered against the Revenue by the hon’ble Supreme Court in CIT v. Lakshmi Machine Works reported in  290 ITR 667 (SC). In view of the same, the said questions are answered against the Revenue and in favour of the assessee. 5. So far as the last point is concerned, the question that has to be considered by us is whether the membership fee payable to the club has to be treated as revenue expenditure and an allowable deduction and not a capital expenditure. In a similar matter in I. T. A. No. 53 of 2004 dated November 23, 2009 (CIT v. Wipro Systems  325 ITR 234 (Karn)) this court has passed a detailed order how the club membership expenditure incurred in connection with the club membership has to be considered by the Assessing Officer. 6. Therefore we are of the view that the said question has to be reconsidered by the Assessing Officer by looking into the facts and circumstances of the assessee for the relevant assessment year by strictly following the observations made by this court in I. T. A. No. 53 of 2004 dated November 23, 2009 (CIT v. Wipro Systems  325 ITR 234 (Karn)). Accordingly, we answer the said question. 7. Accordingly, the appeal is disposed of without answering the last question and the matter is remanded to the Assessing Officer only to consider point No. 3 based on the facts of the case. This entry was posted in Section 80HHC and tagged 336 ITR, export turnover, In favour of Assessee, Karnataka High Court.